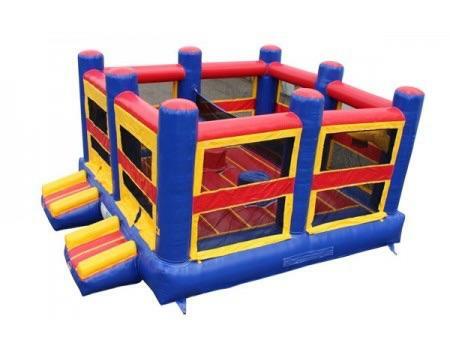 5 different activities are available in this spectacular inflatable, baskeball hoop, volleyball net, bounce area, joust or boxing ring. Thats alot of entertainment for available for your events in Lakeland, Bartow, Mulberry and all other Polk County areas. 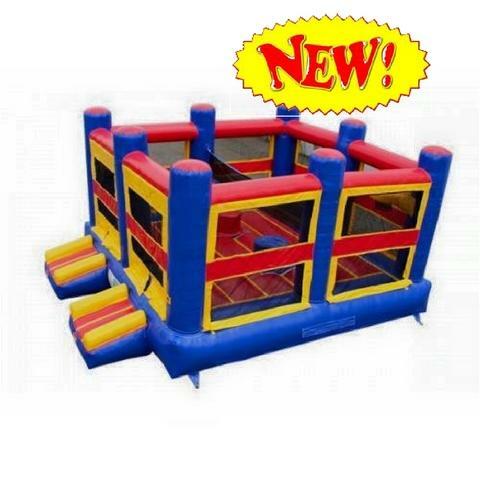 Book early for your corporate event or community party to assure availability.